I used to sing and play violin for an awesome conscious hip hop band called The Luminaries. 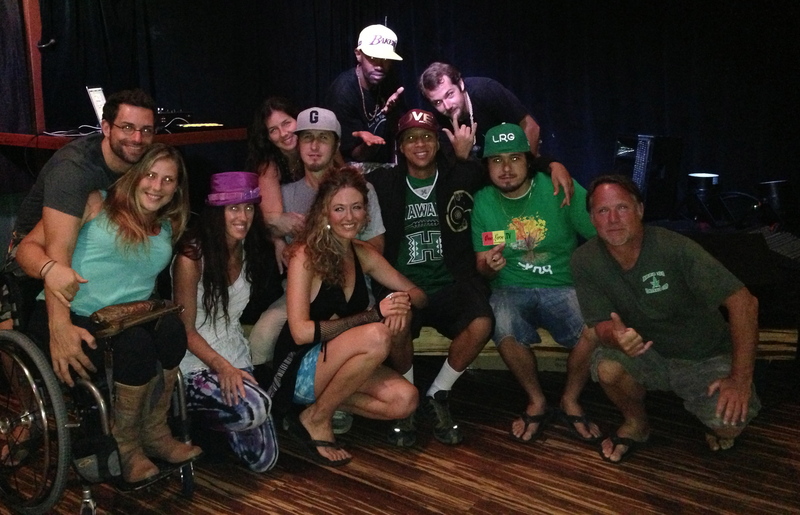 There’s normally a live 4 piece band, but the MC’s came on tour to Maui with trax, and they rocked it just as hard! It was great to bounce off of them again and merge force fields. I love to perform with them, their vibe gets me super activated and giddy with joy. So many styles of music to make, so little time. Huge love to my 3 Kings!